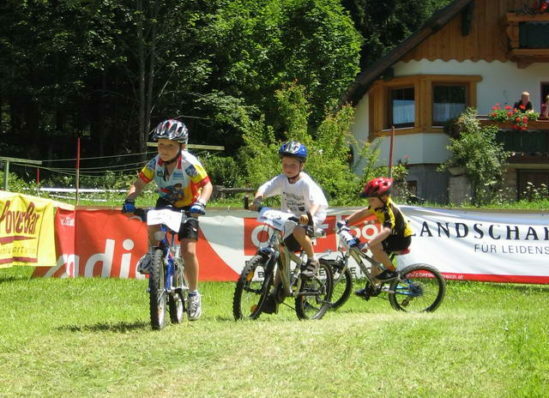 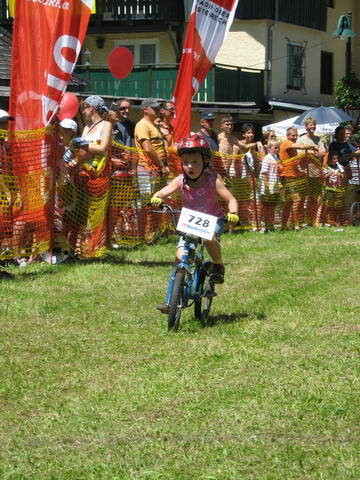 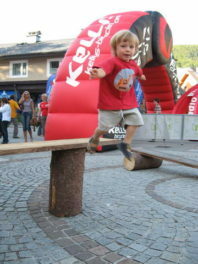 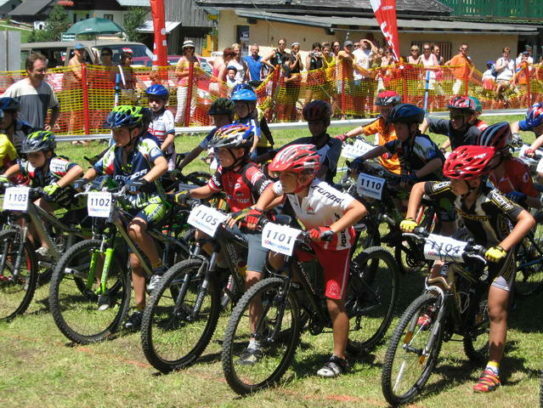 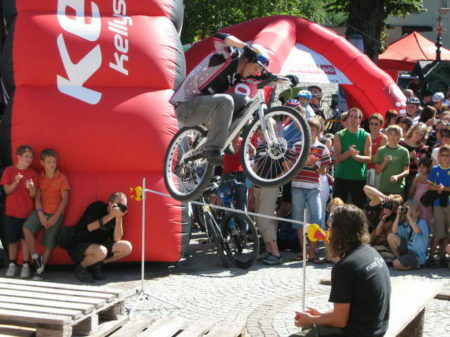 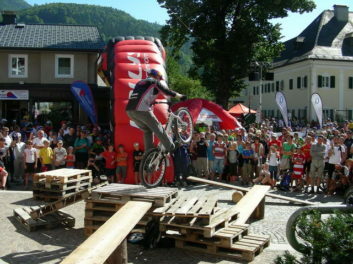 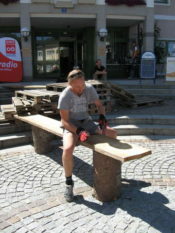 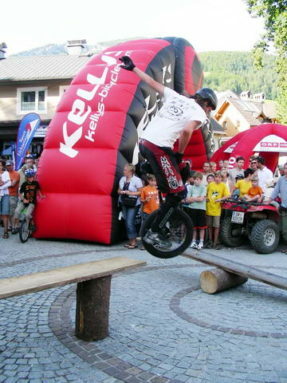 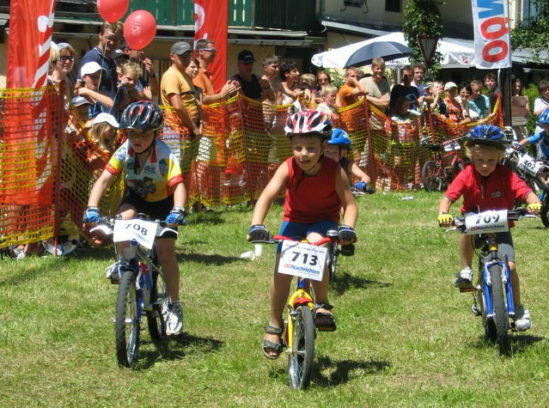 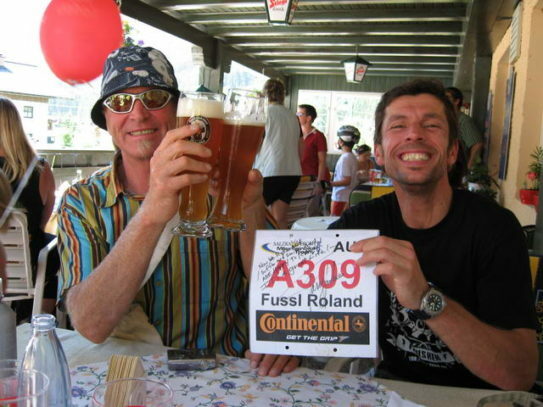 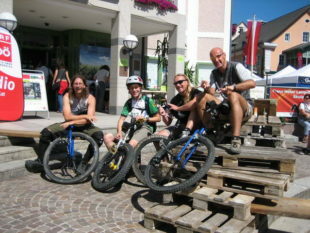 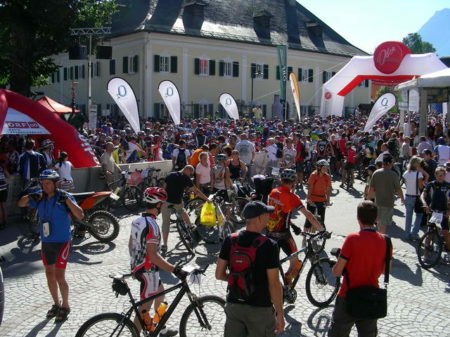 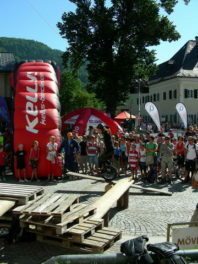 Day1 – WarmUp We arrived in Bad Goisern and began to set up our trial parcour and go for some testrides. 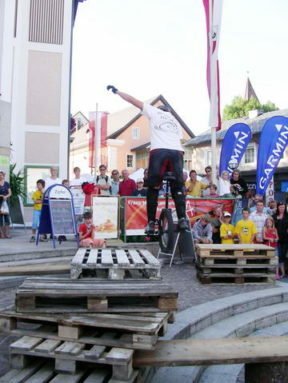 Then we had to wait until 18:00 when our first UnicyleTrialShow began and it was really big fun and an awesome experience. 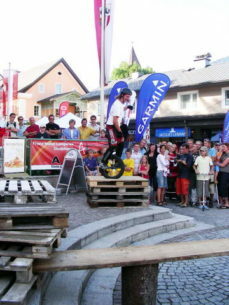 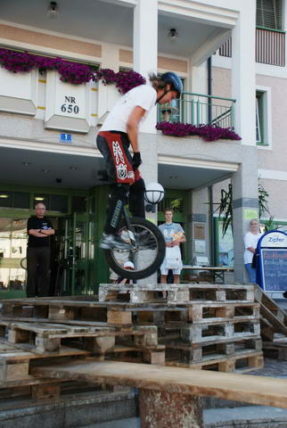 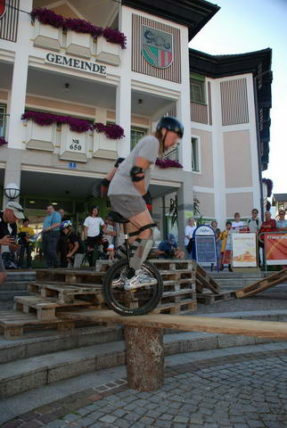 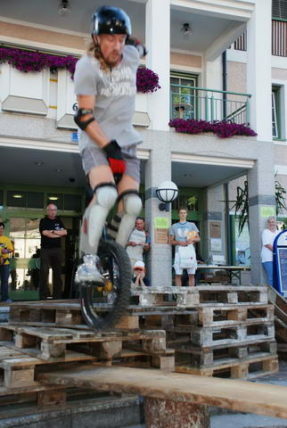 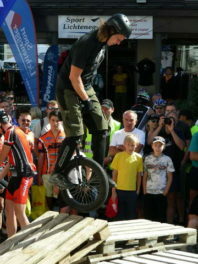 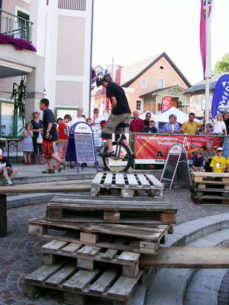 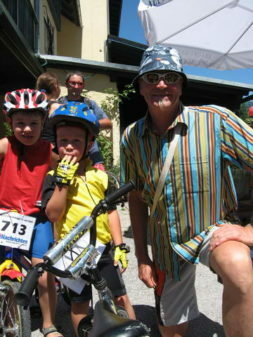 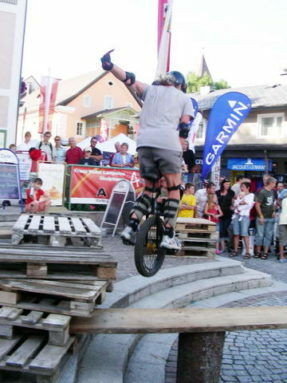 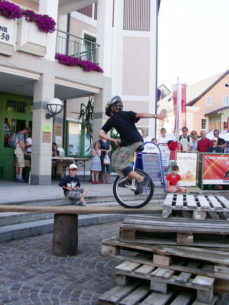 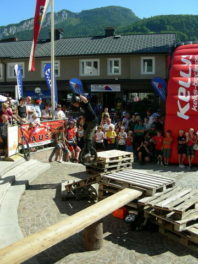 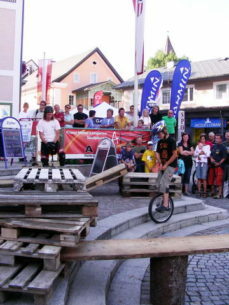 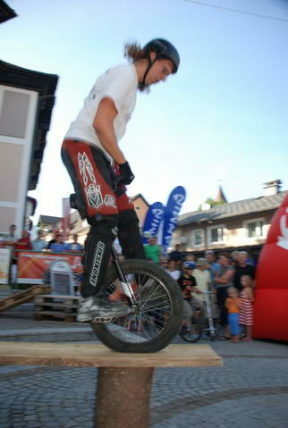 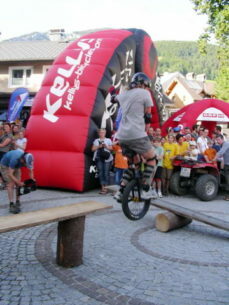 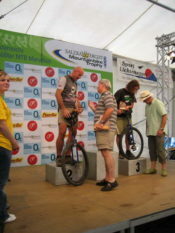 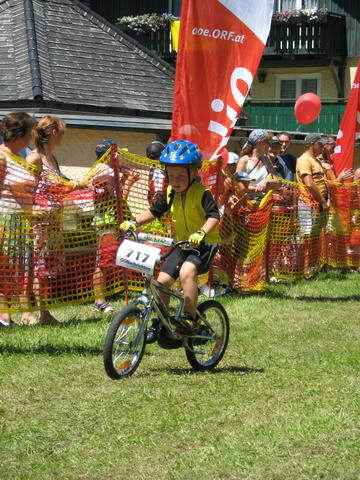 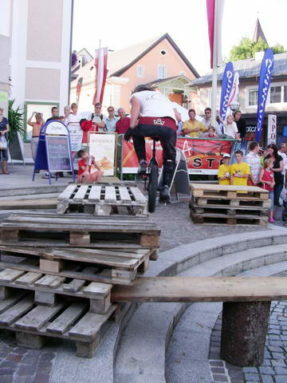 Luckily Daniel – a young unicyclist – joined us for the show and showed how skilled he is!